Our Story it's short, but sweet! Crayon drawings, paintings, and macaroni necklaces. Individually—adorable. Collectively—overwhelming. With each new piece worthy of front-and-center display, refrigerator doors quickly fill up. 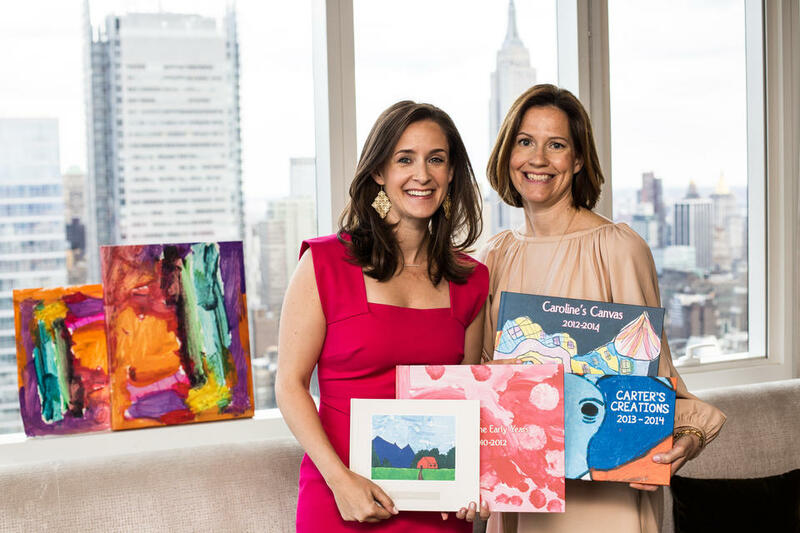 Founders Carolyn and Meg found themselves questioning what to do with the growing stacks of artwork, even considering, “throwing it out!” In her quest for a simple and chic solution, Carolyn spent countless hours photographing her daughter’s artwork to create a hardcover book. The finished product was a treasure, but the process was lengthy, painstaking, and impractical. That’s when the Plum Print seed sprouted—an all-in-one solution to help parents effortlessly organize and celebrate their children’s creations without taking time and space. 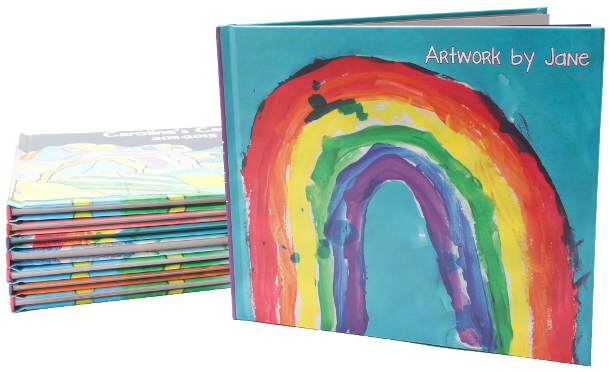 Plum Print now offers a growing number of ways for parents to create beautiful archives of their children’s creativity that can be enjoyed for years to come. Start the tradition of Plum Print today. a page in a story yet to be completed. a snapshot of a thought, a day, a dream. a reminder to color outside of the lines. a request to string macaroni necklaces rather than cooking casseroles. an unbridled imagination wrapped in innocent wonder. to be recognized and cherished, honoring the children themselves. 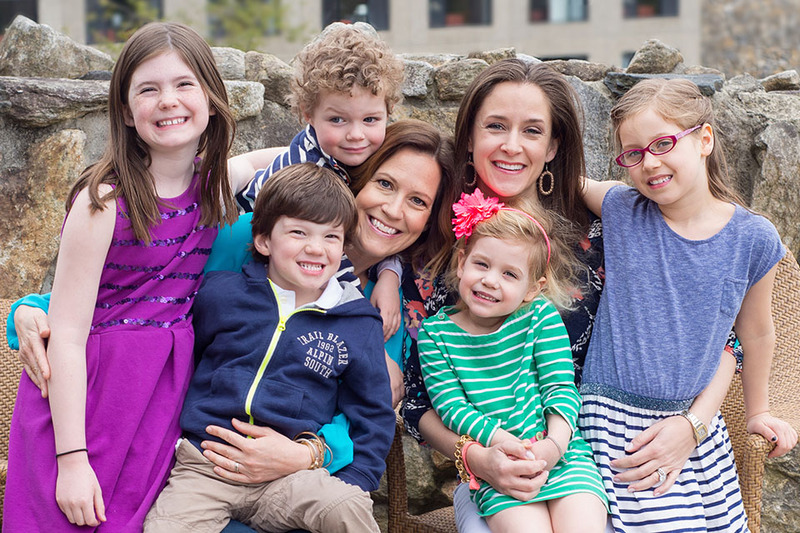 The result—we believe—is a keepsake that’s truly, 100% all your own. I'm looking forward to surprising my young artist with this at the end of the school year and I'm already gathering up a stock of art for volume two, the middle years! Thank you so much. It’s beautiful. I just love it! Thanks so much!